It's so FLUFFY! You've seen them all over the internet: mesmerizing, jiggly towers of improbably fluffy pancakes. 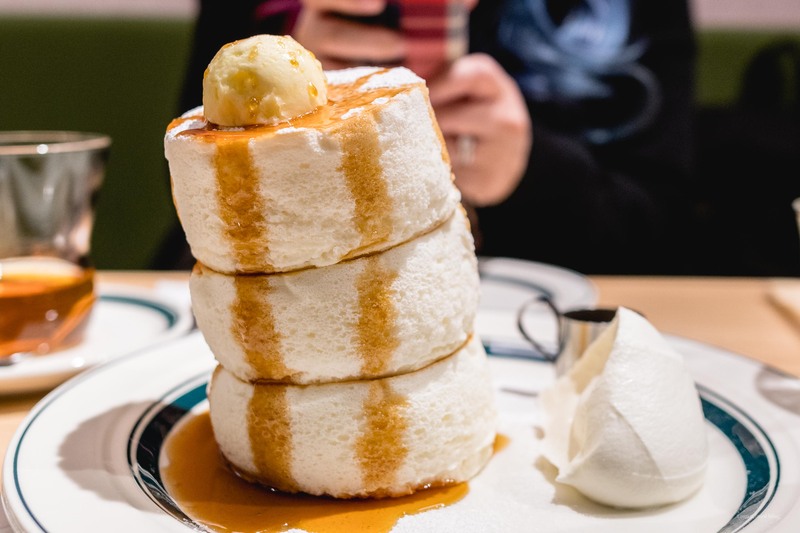 Here's a guide on where to eat fluffy japanese pancakes in Tokyo.